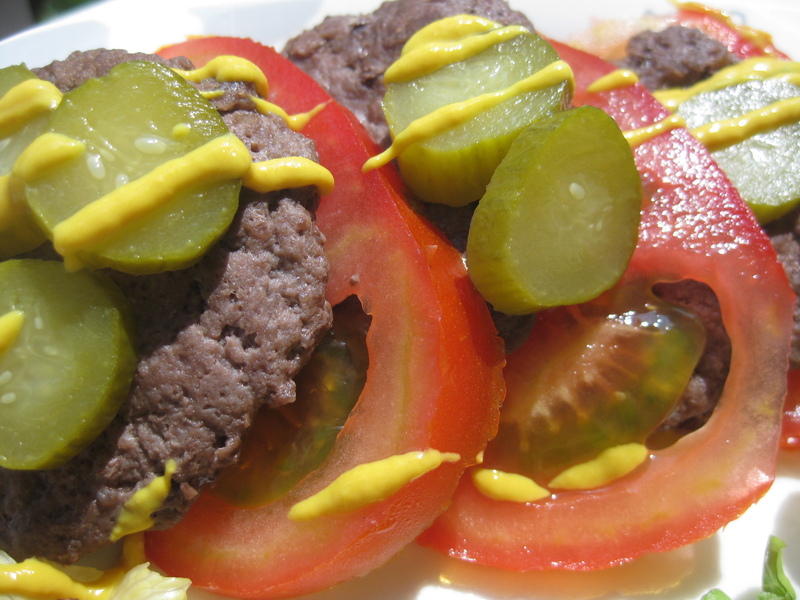 I started my lunch with a a greek salad made of lettuce leaves, tomatoes, green peppers, onions and 20g of feta cheese then i had 3 mini patties of soy meat burgers with tomatoes, pickles and mustard. 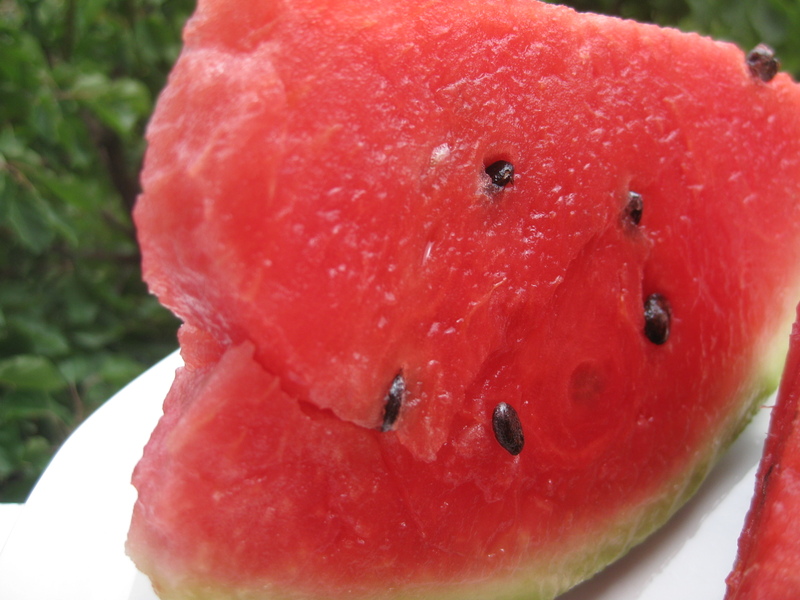 As an afternoon snack i had two triangles of watermelon! I had dinner at a friend’s place and enjoyed eating a green salad with 30g of halloum cheese and two tbsp of gnocchi aux cepes!